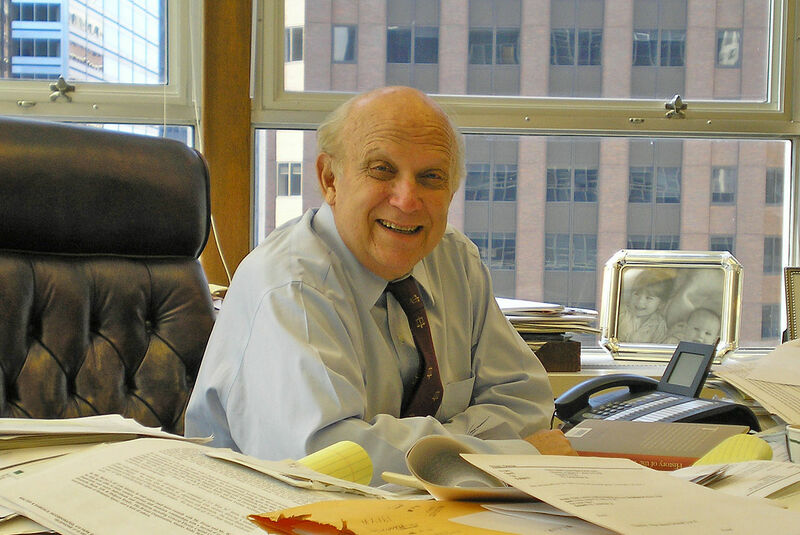 Floyd Abrams is the author of “The Soul of the First Amendment” and a senior partner in the Cahill Gordon & Reindel law firm. America’s pre-eminent First Amendment lawyer, Mr. Abrams has spoken out on the most controversial free-speech issues of our time. Since 1971, when the Pentagon Papers were leaked to the New York Times and furious debate over First Amendment rights ensued, free-speech cases have emerged in rapid succession. 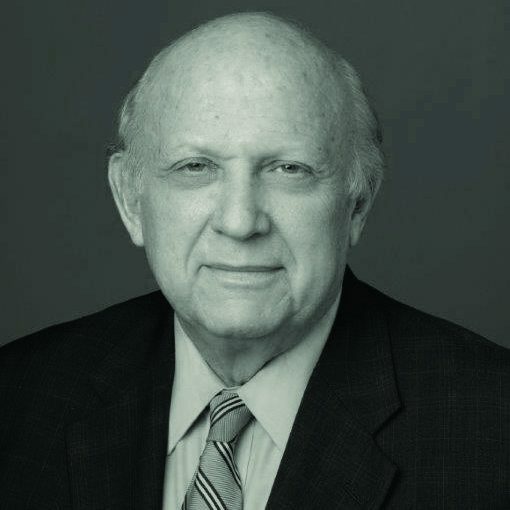 Most recently, Mr. Abrams argued and won Citizens United v. the FEC in the United States Supreme Court. Facebook is the social media network we love to hate, even as they work harder to earn our love. While Facebook has launched the Journalism Project to help fight fake news by labeling questionable news before you share it — SURPRISE! — it’s not really stopping people from sharing those fake news items, and it might actually be driving MORE views, according to a report in the Guardian by Sam Levin. The problem? The “disputed” label that Facebook puts on fake news stories goes on too late, and in some cases fake news sites still get tons of traffic because the label doesn’t stop people from sharing. TechDirt’s Mike Masnick isn’t surprised at all, saying Facebook isn’t really to blame, and the label won’t change human behavior, because many people want fake news to confirm their existing biases. Meanwhile, Facebook is also fighting back against “fake live video,” which isn’t fake per se, but is just people putting up looping static images or countdown clocks instead of showing us real video. And Facebook also made a change to its algorithm to fight “clickbait” headlines like “You’ll Never Believe What Happens Next…” in 9 different languages around the world. Facebook has also struggled mightily when it comes to metrics for publishers and advertisers. For the 10th time, Facebook had to admit to making an error in measurements, this time related to clicks on mobile video ad carousels. Marketing Land’s Tim Peterson notes that it’s not a big error in and of itself, but the fact that they’ve now admitted to 10 metrics errors since last September is a big deal. On the plus side for Facebook is its latest effort to court local news publishers. The company is continuing its series of “listening tours” in Denver and Chicago, and has also launched trainings in partnership with Knight Foundation, the Lenfest Institute for Journalism and others. The goal of this new partnership is for Facebook to help train newsrooms on their tools and give them more support. And I personally produced a private roundtable of small publishers and non-profits at Facebook last March, and they did seem willing to listen and work more closely with publishers. The cautionary tale, though, was that one hyper-local news outlet in upstate New York, the Watershed Post, ended up shutting down before they could join our roundtable. The reason? They said the local advertisers were going directly to Facebook and Google for ads — and not to them anymore. After the largest global cyber-attack in history, something amazing happened. According to the Guardian, a 22-year-old British man, Marcus Hutchins, who works for a security firm, Kryptos Logic, accidentally found a “kill switch” for the attack. Hutchins, who goes by the pseudonym MalwareTech on Twitter, saw some of the code from “WannaCry” worm, and noticed it was linked to a convoluted domain name. Hutchins saw that the domain was available and bought it, just so he could trace the attack. Instead, it turned out that buying the domain actually created a kill switch which turned off the ransomware, and kept it from spreading. Hutchins told the Guardian that, “It is quite crazy, I’ve not been able to check into my Twitter feed all day because it’s just been going too fast to read.” Hutchins’ maneuver was too late to help Asia or Europe, but did slow down the attack enough to to help the U.S. Speaking of the U.S., the National Security Agency is partially to blame for the attacks, as its cyber-tools were leaked on the Internet a few months back by a group called Shadow Brokers. While Microsoft created a patch to prevent the “WannaCry” worm from infecting computers, many companies and users don’t bother with updates. The worm hit computers hard at the National Health Service in the UK, as well as in China, India, Russia and Taiwan. Security researchers at Symantec and Kaspersky Lab found that the WannaCry worm looked like the work of state-sponsored hackers connected to North Korea, but couldn’t be totally sure yet. Hmmm, a cyber-attack related to the NSA, North Korea and hitting Russia? Seems like a real trifecta. While the attack has slowed, the Shadow Brokers say they will continue to release more hacking tools from the NSA in the months to come, putting them up for sale online. And what’s next for Hutchins, the hero of the moment? His company is funding a vacation for him to visit the U.S. so he can go surfing — on water, not the Internet. We’ve talked a lot about collaborations on this podcast, and noted big collaborations that won Pulitzer Prizes, including for the Panama Papers. Now comes another twist on collaboration between two digital-native publications — one for-profit and one non-profit. Vox and ProPublica are teaming up to hire a video fellow to work in Vox’s newsroom creating social videos related to ProPublica’s in-depth reporting. The job lasts for a year, and they’re taking applications until May 31. As ProPublica’s Eric Umansky told Nieman Lab: “We do things opportunistically when it makes sense. This thing very much makes sense.” ProPublica has been on a roll since Trump’s election, raising record donations and going on a hiring binge. They’re in the midst of hiring a full-time video producer as well. The two newsrooms have collaborated on video before, including one explaining narco-terrorism. Vox has made a name for itself on explainer videos, something that grew out of its earlier efforts with what it called “card stacks” on its site. It’s had millions of views on videos it produced on the Syrian War and North Korea’s nuclear capabilities. While many publishers are putting their focus on Facebook, Vox has actually put more effort into YouTube. Digiday’s Suhil Patel reported that Vox has doubled its subscribers and views on YouTube to 2.2 million subscribers and 449 million views from a year ago. How did they do it? It’s the content — original, engaging and explaining something complicated that’s in the news. Vox now has a team of 20 people working on video and they often work independently of the other reporting team, according to Vox general manager Andrew Golis. Now they’re seeing more views on YouTube than on Facebook, and will be launching three new video shows, including one on creativity, one on politics and one on international issues. We’ll see just how deep they can go when paired up with ProPublica over the next year. Jefferson Yen is the producer for the MediaShift Podcast. His work has been on KPCC Southern California Public Radio and KRTS Marfa Public Radio. You can follow him @jeffersontyen.